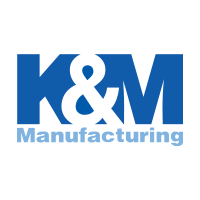 The KM LED 22" Curved Double Row Light Bar features a durable polycarbonate lens, it is built to be RoHS compliant, and come with stainless steel hardware. The color of light LED's emit is near the color spectrum of the mid-day sun and allows the human eye to function and view objects better to improve your work environment. 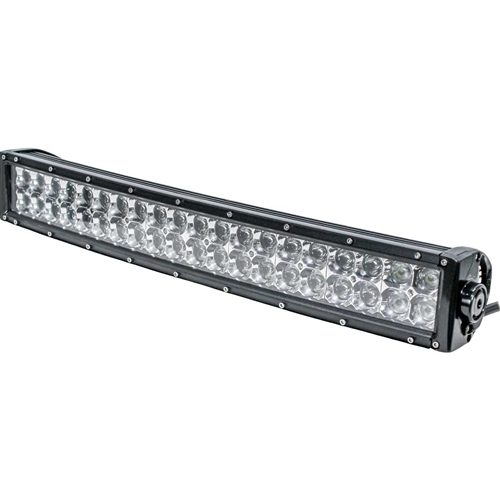 Curved light bars offer an ergonomic design with solid housing. This combination offers better overall night vision by spanning light over more angles for a much wider coverage. Stay safe with a curved light bar.